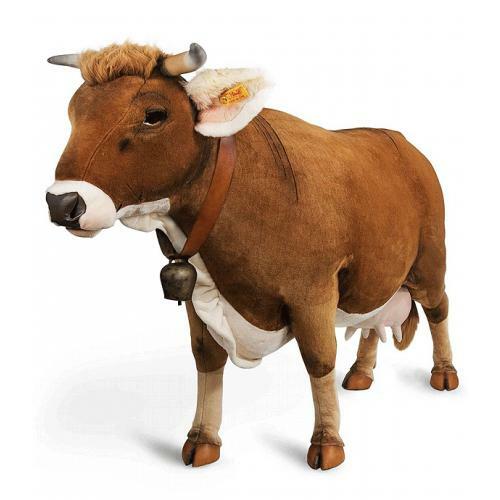 Studio Cow is from the Steiff Classic collection and made in beautiful brown soft plush. 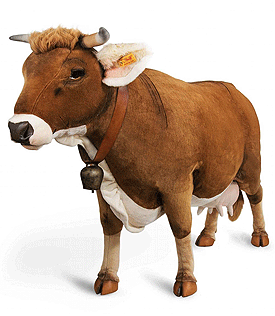 Product details: non jointed, made in soft plush with synthetic filling material, safety eyes, size 230cm. Product number 523311. surface washable only.